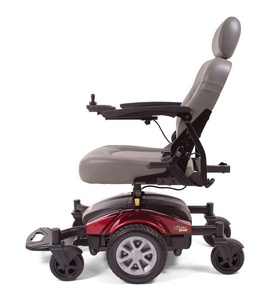 The Alanté name continues to mean quality and value! 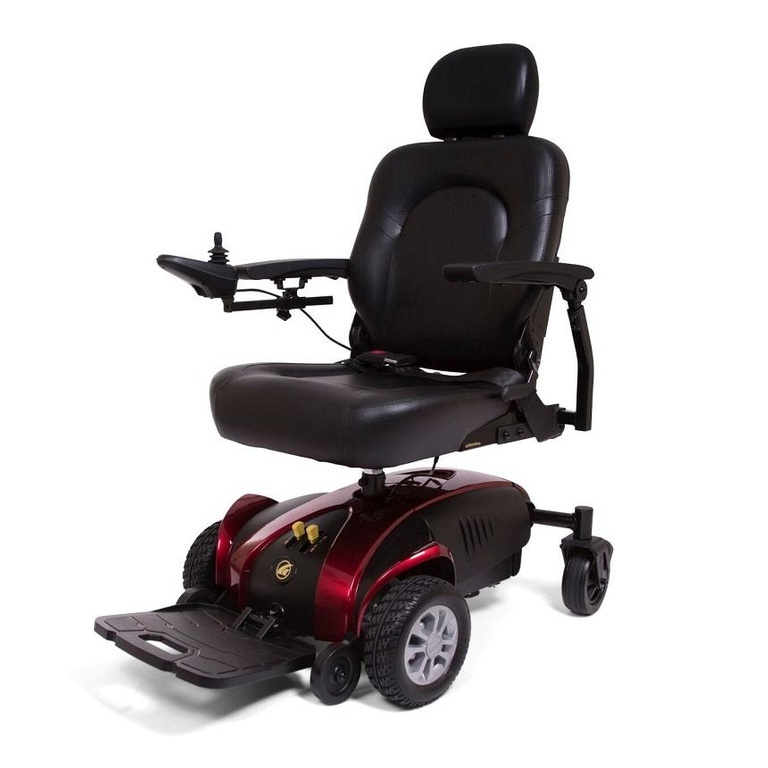 The fi rst thing that will catch your eye with the all-new Alanté Sport is the unique black and red shroud design that is stylish and functional. 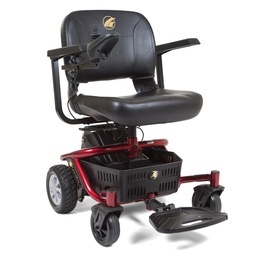 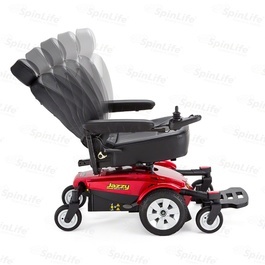 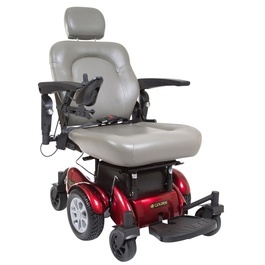 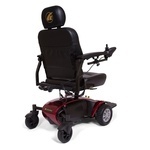 Featuring a full size, captain’s seat, the Alanté Sport is a front wheel drive power base with our black, non-marking drive tires on high strength steel rims and shiny hubcaps.